Books - Site Jimdo de edward-lees! In 2007 I published my first English translation of a French-language book. I now have four books available, two novels for adults, one novel for children aged 7 and up and a teaching manual for students in the hospitality industry. 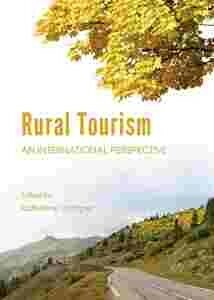 I have also translated a contribution to an academic publication on Rural tourism. Below you will find details and a brief summary of each book. Every year I go to Mont Saint Michel with Nadine Mousselet for a book signing. The date for this year's visit will be posted shortly. 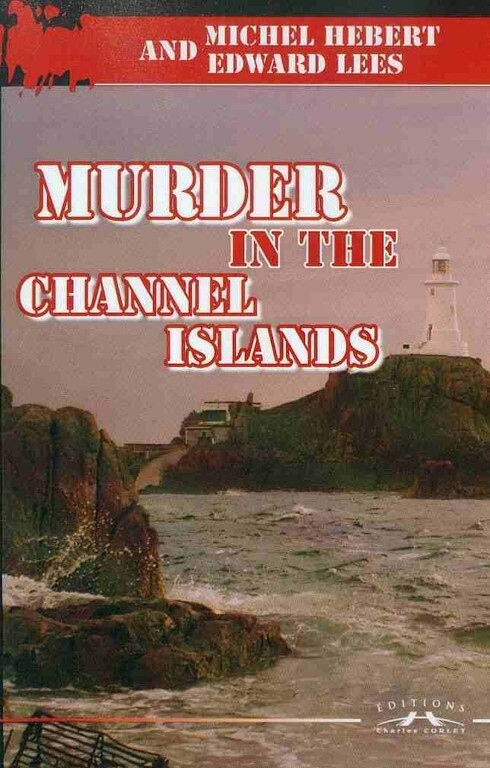 "Murder in the Channel Islands" was published in 2007 by Editions Charles Corlet. It is adapted from the French crime thriller "Hold-up terrestre à Granville" written by Michel Hébert, a popular local writer in the Lower Normandy region. What connects the brutal murder of a former French Resistance agent now living in Jersey with the German occupation of Normandy, half a century ago? When Customs Inspector Weber’s holiday in Normandy is interrupted by a request to investigate, he reluctantly agrees to help out. 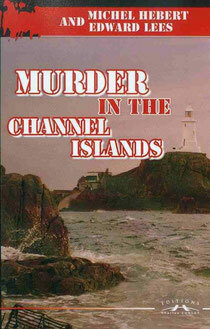 From Granville to the Channel Islands and back again he pursues a trail of clues, each more confusing than the last. Unless he discovers the truth, a 50-year-old mystery may never be solved, and time is running out. 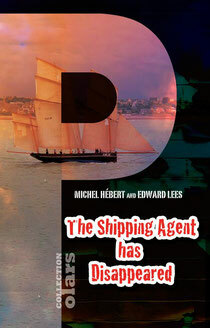 It is also available from the FNAC website and in bookshops throughout Lower Normandy. "The Shipping Agent has Disappeared" was published in 2010 by Editions Charles Corlet. It is adapted from the French crime thriller "L'armateur a disparu" written by Michel Hébert, a popular local writer in the Lower Normandy region. Mrs. Lemardeley, an elderly lady living in Granville, is attacked one night in July. Customs officer Weber, asked by the local police to investigate, suspects that burglary was the real motive. Except nothing is missing. When Mrs. Lemardeley’s two children are also both victims of the same man, Weber starts to look into the family’s colonial past. Who is the attacker and what is his interest in the family? As the criminal manages to repeatedly evade capture, Weber follows a trail of clues which eventually lead him to discover the truth. But can he find his man before it’s too late? It is also available in bookshops throughout Lower Normandy. 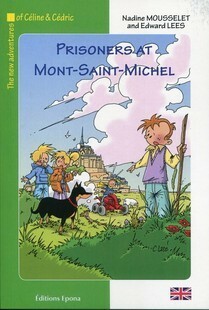 "Prisoners at Mont-Saint-Michel" was published in 2011 by Editions Epona. It is adapted from a children's French crime novel "Prisonniers au Mont Saint-Michel" written by Nadine Mousselet, a local writer in the Lower Normandy and Northern Brittany regions. Daddy has decided that Céline and Cédric will spend a pleasant Easter holidays studying and visiting the historic sights of Lower-Normandy. He had even invited a young British boy, Teddy, to keep them company. The three children soon become firm friends, a friendship cemented when they are called upon to identify a mysterious thief. On the grassy marshes surrounding Mont-Saint-Michel flocks of sheep graze peacefully all day long but recently young lambs have been disappearing and the only clue is a red quad-bike seen in the area. Who is behind these thefts? And what can he want with so many lambs? The hunt is on! It is also available in bookshops throughout Normandy and Brittany. "The Art of Welcoming" was published in 2013 by EMS, Editions Management et Société. It is adapted from the original French title "L'acceuil: un métier" written by Beatrice Dogor Di Nuzzo. This book can be considered a study aid for improving service quality within a company. It is aimed at any person or business wishing to attain a higher level of quality when in contact with customers and suppliers. When you work in the hotel industry you are often doing so under pressure. Combine this with the fact that the tourism sector is a vital component of French industry, as it is for most other nations of the world, and it is clear that employees need advice and support. However, there are very few books on the subjects of skills and expertise. This book, which takes an original approach to the subject, aims to redress the balance. This approach encompasses both the theoretical aspects – so as to explain the concepts and techniques needed for success in the industry and to promote continuous development of your skills – and the practical aspects, using real situations to illustrate the difficulties you will face. A variety of exercises will help you to boost your confidence when faced with such scenarios. You will find this book a real help when trying to improve your skills in a particular area. At the end of each chapter you will find a selection of words and phrases in English and French which you will need to remember, as well as a series of role playing exercises which you can practice alone or in a group. In 2014 I translated a series of articles on Equestrian Tourism for the University of Angers. One of these was a contribution by Sylvine Pickel Chevalier to a book on Rural Tourism which has since been published by Cambridge Scholars Publishing. Please click on the link below for more details.